Many people who want to get a home loan apply for a conventional loan. A conventional or conforming loan is one that is not backed by a government entity such as USDA, VA or FHA. It is a loan that follows the guidelines set by Fannie Mac and Freddie Mae, the two agencies that standardize loan practices in the US. In 2018, conventional mortgages are about 50% of the market. Get Help Understanding the Conventional Loan Guidelines and Requirements with Prime Mortgage Rates. A conventional home loan is a good idea for the first-time buyer with good credit and a solid down payment. The minimum credit score for a conventional loan is usually 620. The amount of your down payment will affect your interest rate and the cost of the loan. A down payment of 20% is not required for a conventional loan but it will get you the best interest rate. PMI is necessary for a conventional loan with less than 20% down. Conventional loans are a popular choice for Americans today because rates are low and guidelines are more flexible than a few years ago. A conventional loan is also called a conforming loan because they conform to the standards set by Freddie Mac and Fannie Mae. The fact that the loans are not backed by the US government does not make them less desirable. 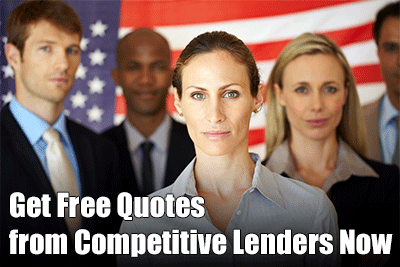 They are the best loan for the borrower with at least a 640-credit score and a down payment of 10%. Conventional loans come with low rates, the higher your credit score and down payment. Conventional loans come with terms that include 15, 20, 25 and 30 years. Some conventional lenders now offer 10-year terms. The shorter your term, the higher your payment will be. A 30-year loan term is the most common and comes with low, fixed rate payments that help you to afford being a home owner. A conventional loan can be a good choice for the borrower who knows they are not going to remain in their home for loan and want an adjustable rate mortgage. Getting a conventional loan with an adjustable rate may be a good idea in 2019 because interest rates are rising on fixed rate loans. Getting an adjustable rate could help you keep your rate down. Adjustable rate loans are usually fixed for three, five or seven years. But know if you do not sell the home before the rate adjusts, you could pay a higher rate. With rates generally on the rise, many experts think you are more likely to pay a higher rate in the coming years. Another advantage of conventional loans is you do not have to pay for mortgage insurance if you put down 20%. Conventional loans only require you to pay for mortgage insurance each month and only if you put down less than 20%. 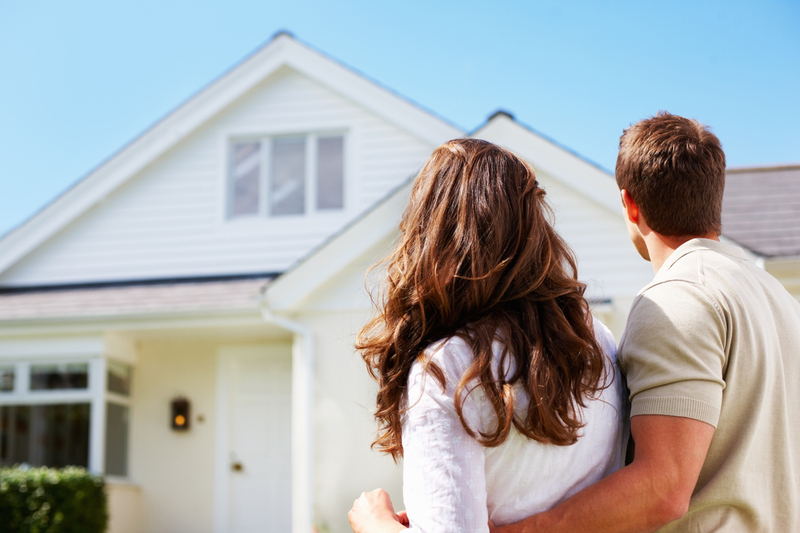 Mortgage insurance is usually less expensive than with government backed loans. On the other hand, an FHA-loan program is a good option, but it comes with high up front and monthly mortgage insurance costs. The only way that you can cancel this insurance is to refinance out of the loan. It is wise to compare conventional and FHA mortgages before making a commitment. The best part of conventional loans is they come with low rates that reward having a high credit score. Current rates for 30 year fixed mortgages are in the 4.5% range. Rates could possibly rise near 5% in the next year into 2019, but there is no way to know for sure. If you want to be approved for the best rate conventional loan, you should put down 20%, have a 700 or higher credit score, and a debt to income ratio of 31% or lower. If you are able to follow these guidelines, you should find that you will want to have a conventional loan in 2019 and beyond. If you have a lower credit score and want to put down less money, you may want to consider an FHA loan, or a USDA loan if you are going to buy a home in a rural area.